Use in the evening by applying a few drops on clean skin all over your face and neck. Massage gently until absorbed. 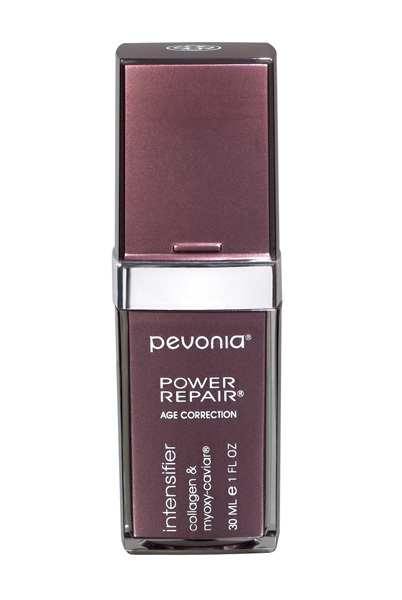 Best results when used before the Age-Defying Marine Collagen Cream. Absolutely love this product. My skin has never felt and looked better. 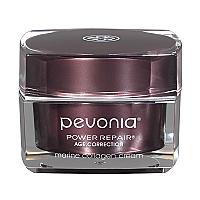 I use it before my Timeless Repair cream in the evenings.